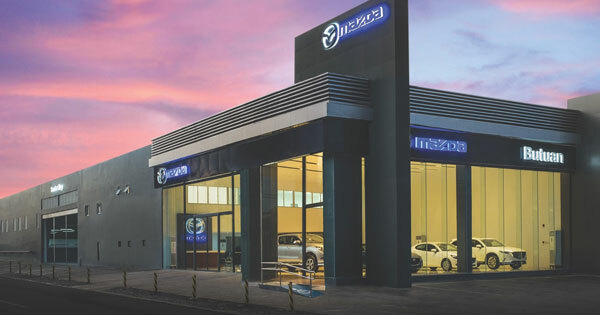 Because we live on this side of the world, it's always a bit surprising to us when a luxury European car pops up here within months of its global debut. The Jaguar E-Pace debuted in July last year, and we've seen it do interesting things like do a record-breaking, 'holy s***! '-inducing barrel roll. And guess what? It's here in the Philippines right now. 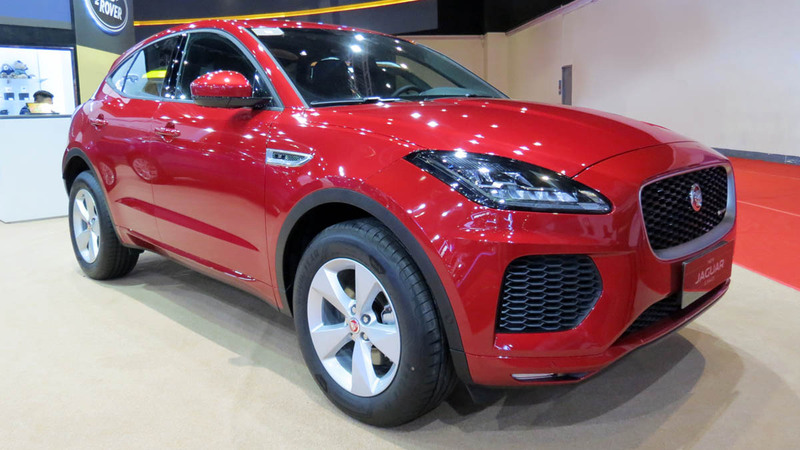 The new luxury CUV is on display at the ongoing Manila International Auto Show (MIAS) at the Jaguar Land Rover booth in the main hall. 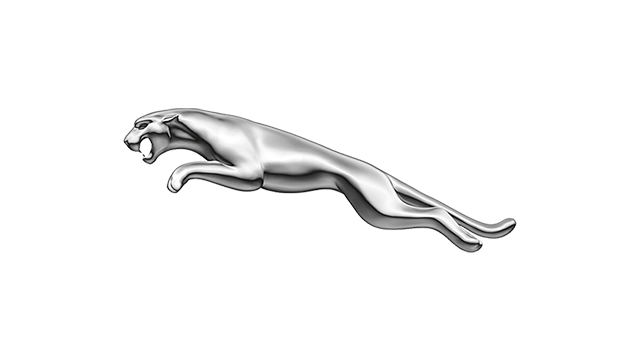 Its powertrain options in the UK are Jaguar's new range of 2.0-liter engines. Diesels are 150hp, 180hp, and 240hp, while the gasolines make 249hp and 300hp. That last one can reach 100kph in 6.4 seconds. The E-Pace's presence here is no small feat. If you recall, the local distribution rights for Jaguar Land Rover underwent a big change last year, ending up in the hands of All British Cars and the Coventry Motors Corporation. They seem to be making a statement with the E-Pace at this year's show, stating that their display "heralds a new chapter for the brand following its re-entry into the market." Check out our photos here for a glimpse at the E-Pace, and drop by MIAS if you want to see it in the metal.